Despite being released in late January, Dead Space 2 has effortlessly become one of my most played games of all time. I'm currently on my fourth play, and I still find the game utterly engaging, helped in no small part by the brilliant New Game Plus implementation. Visceral Games, however, has decided to add an extra layer of replay with a new downloadable campaign, Severed. 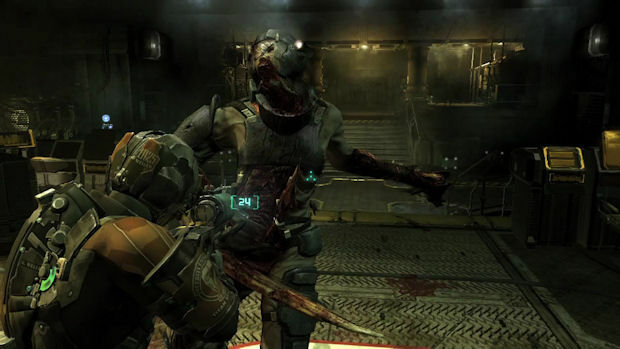 Players take leave of Isaac in favor of a new playable character with his own part to play in the Dead Space universe, and grab a selection of extra gear for the main game itself. The word "severed" seems to have more than one meaning, however, and not all those interpretations are positive. Severed tells the story of former Dead Space: Extraction co-star Gabe Weller, a Titan security guard who finds himself caught up in the chaos of The Sprawl's Necromorph outbreak. His only concern is the safety of his wife -- Extraction's Lexine Murdoch -- but the usual cavalcade of mutated flesh and plot twists stand in his way. Here's the thing with Severed -- it's short. That's what makes the name so pertinent. You may be able to squeeze an hour of playtime if you're lucky, and the game's narrative only gets compelling several minutes before the end. Until then, you get a collection of scenarios that seem cropped from Dead Space 2's best bits, condensed and hurriedly stitched together with none of the pacing found in the full adventure. I also have to ask -- do we really need another "main character is betrayed" scenario? 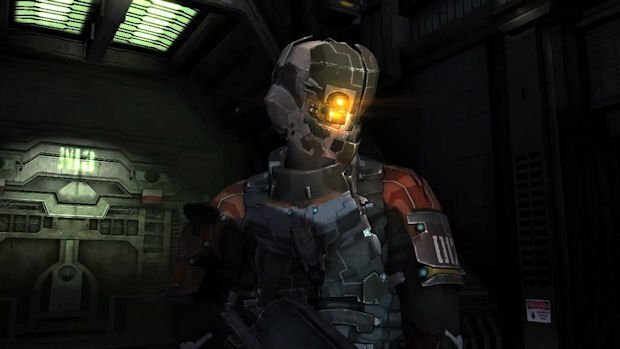 The betrayal of the player by a guiding figure seems to happen in every Dead Space game, and it's gotten to the point where it's almost self-parodying. The fact that this is the entire focus Severed's narrative forms an accidental punchline to the joke. Now, this is not to say that Severed is inherently bad. 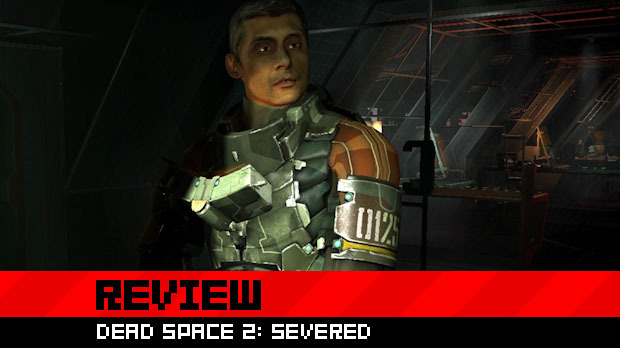 The brutal, stressful gameplay of Dead Space 2 remains intact, and Gabe makes for a nice change of character, with his cool new Rig and classy British accent. The return of the Twitchers -- creepy Necromorphs with rapid reactions and unpredictable movement patterns -- adds an extra level of terror to the proceedings and keeps things spicy, along with an improved Seeker Rifle and a handful of new Achievements/Trophies. Altogether though, there isn't a huge deal of content for your $6.99. Two chapters spread across re-used environments leaves one feeling a little shortchanged. It also seems somewhat prone to glitches, with one or two instances of Necromorphs standing idle and invincible behind invisible walls, unless you get close enough to encourage them out of their magical traps. For your seven bucks, you get an extra hour of content that adds a new layer of mystery to the Dead Space universe and a rather shocking ending that would've been compelling if the campaign had been long enough to build up any emotional ties. When the final credits roll, it feels like Severed finished before it truly got started, which only opens it up to various witty puns regarding its ironic name. Whether or not Severed is worth getting depends entirely on how big a fan of the series you are. 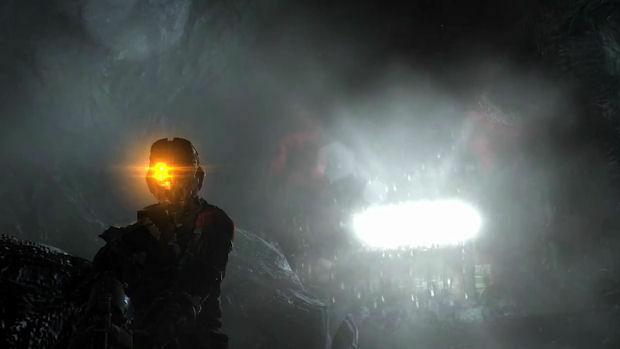 If, like me, you simply cannot get enough Dead Space, then you likely already have it downloaded. 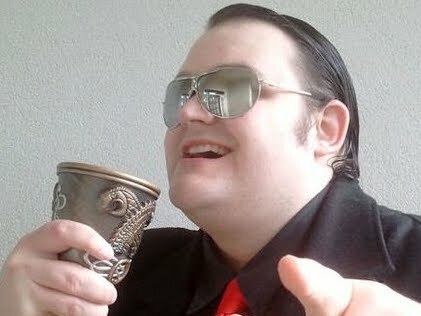 If you're a more casual player who doesn't much care about the game's mythos, you won't be missing anything.